One of the most asked question on Social Media today is “How to Get Instagram Followers” and “How to Increase Instagram Followers.” Unless you’re a celebrity, acquiring fans and followers happen naturally. However, by learning to implement the right practices on Instagram, you can potentially increase your following in no time. 1.Create and optimize your profile. The first thing that people recognize is the username you use. Make it easily searchable and catchy enough to be remembered. Since Instagram do not allow names which already exist, this is your chance to become creative and smart in coming up with your username. Tip: In case your username is a bit confusing to read, make sure to add your business name (if there’s any) in the “Option” section to make it appear under your profile picture. Next, considering your goal is to achieve a good number of following, make sure your profile is public. To do this, manage your privacy still in the “Option” section. Yes indeed, you go that right. Commenting won’t cause a significant effect on your side if you don’t take it seriously and if you don’t start to become strategic with it. For sure, most of us are familiar with the follow, like, and comment system on Instagram. But if you analyze it carefully, you’d realize how this strategy has become so common and probably doesn’t return you any favor. However, to be strategic, one has to make a more engaging comment on elevating and outstanding the rest. Tip: Aside from simply commenting “Cool” or “Nice” in photos, try creating that’s worth reading by agreeing and adding your insight or comment to the photo. Add some emoji’s to make it more appealing too. Question, now doesn’t view Instagram stories? I’d bet we all do. 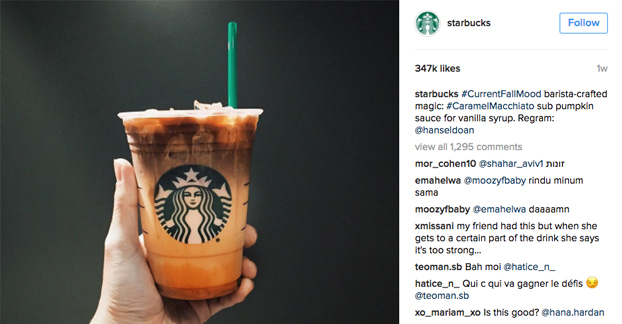 Have you noticed the list of Stories on the top-most part of your Instagram are from your most viewed and favorite brands/personalities? Well apparently, Instagram selected them based on the accounts you follow or were liked by a large number of people. So to take advantage of your Instagram Stories and increase Instagram followers, makes sure you create a super-targeted and engaging content. 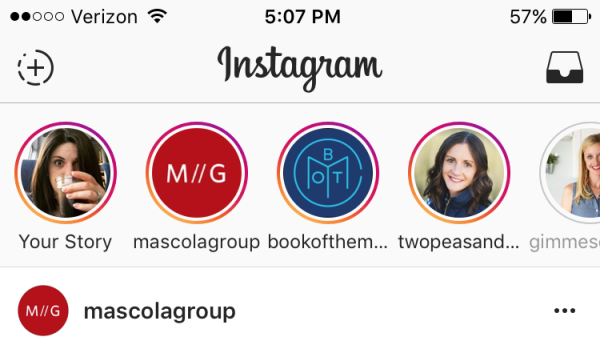 This way, you have a better chance of getting your account featured and recommended on the top of Instagram’s Explore tab. Being on the featured page gives you the benefit of opening a wide door for new followers which could potentially gain you comments and likes. As we mentioned in our previous article Creative Ways to Use Live Video in Social Media for Business, it’s evident that live video is becoming the new trend in every top social media networking site. 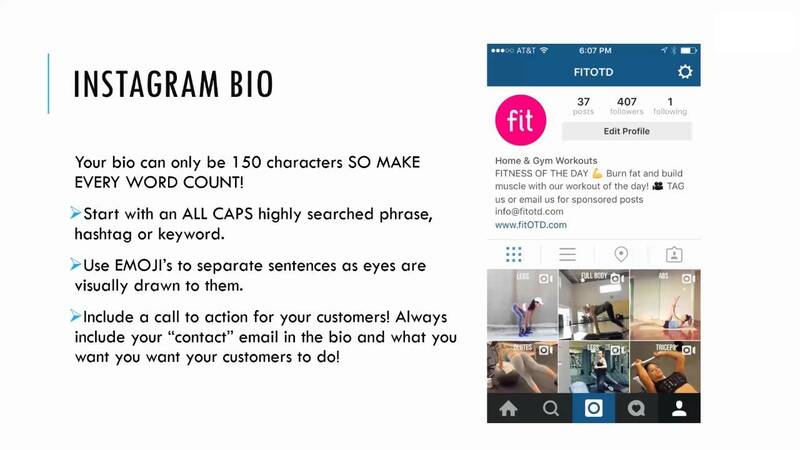 However, on Instagram, the platform gives priority to posts with higher engagement. In other words, if are were able to successfully generate a lot of likes and comments on your post, this signals Instagram’s algorithm that your post is of high quality and your content is engaging. To sum it all up, your post can be on the top of your follower’s feeds and be most likely shown to more users.